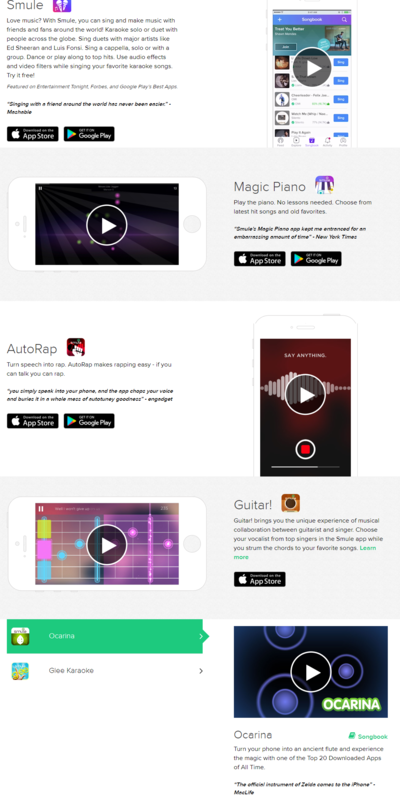 Smule develops music-making apps that people can use to create, discover and enjoy music. The Company's main app, Smule, allows users to sign and make music with friends and fans. With partnerships and artists, users are able to sing duets with major artists like Ed Sheeran and Luis Fonsi. The Company additionally has other products aimed at various music segments: Magic Piano, AutoRap, Guitar!, Ocarina and Glee Karaoke. Across the apps, Smule has 52 million monthly active users. Within the Smule app, the Company claims about 20 million songs are created daily in more than 150 countries. The Company was founded in 2008 and is based in San Francisco, California. EquityZen does not have an affiliation with, formal relationship with, or endorsement from Smule or any companies featured above.